Iceland, Defrosted in the Little Free Library. I have posted another freshly cooked batch of books today. They have gone worldwide, but the one I’m most excited about is the copy going to the Little Free Library in Reykjavik. 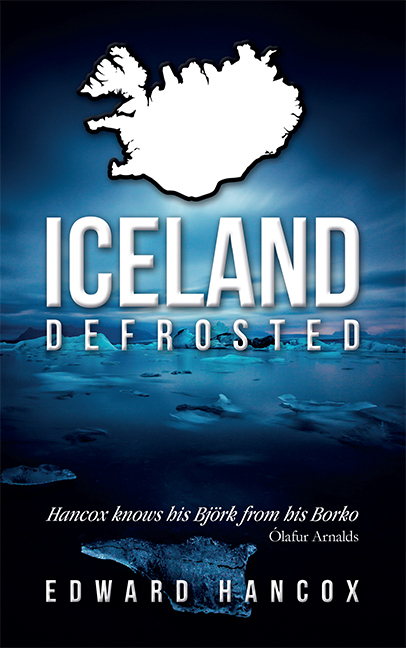 I found out about this intriguing project earlier this year from its creator Larissa Kyzer, and I’m so pleased that Iceland, Defrosted is now going to be part of it. The Little Free Library in Reykjavik website is here, and my original blog is below. Little Free Library is an international project, and it is estimated that there are between 5,000 and 6,000 ‘branches’ in 36 countries around the world. But thus far, there are no branches in Iceland. 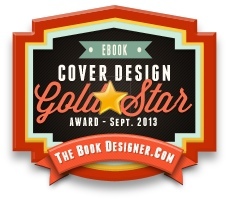 Larissa Kyzer is doing her best to change this. What is the Little Free Library in Reykjavík? To answer this, I first have to give a little background on the Little Free Library project in general. It was started in Wisconsin in the U.S., by two very crafty and literary-minded gentlemen. The idea is to place a small, weatherproof hutch, house, or other interesting structure (there’s one in an old fridge in New Zealand, and the city of Berlin is making a whole ‘book forest’ out of hollow tree trunks) in a public place, fill it with books, and then let people come borrow and return them whenever they want. It’s like the typical ‘take a book, leave a book,’ system, but better because instead of being a place to discard old books and magazines that you don’t want, it is rather a thoughtfully curated mini-library which can bring together broad communities of readers in a new way. When it is completed, Little Free Library Reykjavík (LFLR) will be a multilingual, multinational ‘branch.’ Books in the collection will represent a wide variety of genres and reading interests. The collection will be curated by librarians, literary organizations, academics, publishers and readers with an interest in Icelandic literature. The library structure itself will be built using one of the ‘Amish Shed Kits’ sold by Little Free Library, resulting in a beautiful, weather-proof structure (very important in wet and windy Reykjavík). Fun little tidbit about the kit, too: the wood was salvaged from an American barn that was leveled by a tornado nearly 100 years ago! I know that you are crowd-funding the project on Karolina fund (an Icelandic crowd-funding platform, similar to Kickstarter). How is it going? So far, so good! On the first day of fundraising, I received EUR 226, which is 26 percent of the final fundraising goal of EUR 860. There’s still a long way to go, but I’m hopeful that the project will generate enough interest to meet the fundraising goal by March 25th (the day the fundraising campaign ends). I am a librarian and a student in the ‘Icelandic as a Second Language’ program at the University of Iceland. Years ago, I fell in love with contemporary Icelandic literature, only to realize that vast quantities of it doesn’t ever make it into English, as there are not many English translators working from Icelandic. 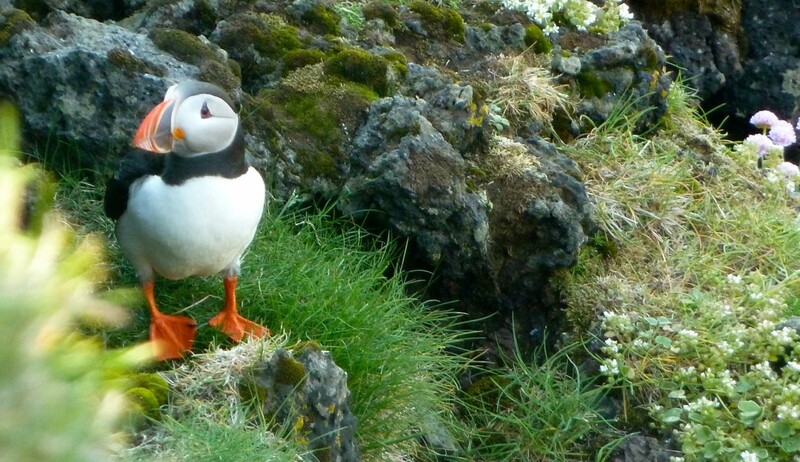 And so—after finishing my Master’s in Library Science—I applied for, and received, a grant co-sponsored by the U.S. Fulbright program and the Icelandic Ministry of Education, Science, and Culture to start learning Icelandic. One day, I hope, I’ll be able to split my time between librarianship and translation. Monetary donations of any size will be an immense help, so I really encourage anyone who is interested in the project to throw in even just a few dollars (or few hundred krónur, as the case may be). Outside of donating money, though, I also need help promoting this project widely—most success stories related to crowd-funded projects seem to stem from interested people just forwarding project information to their friends and family. After the funds have been raised, there will be a lot of small tasks that it would be great to have help on. 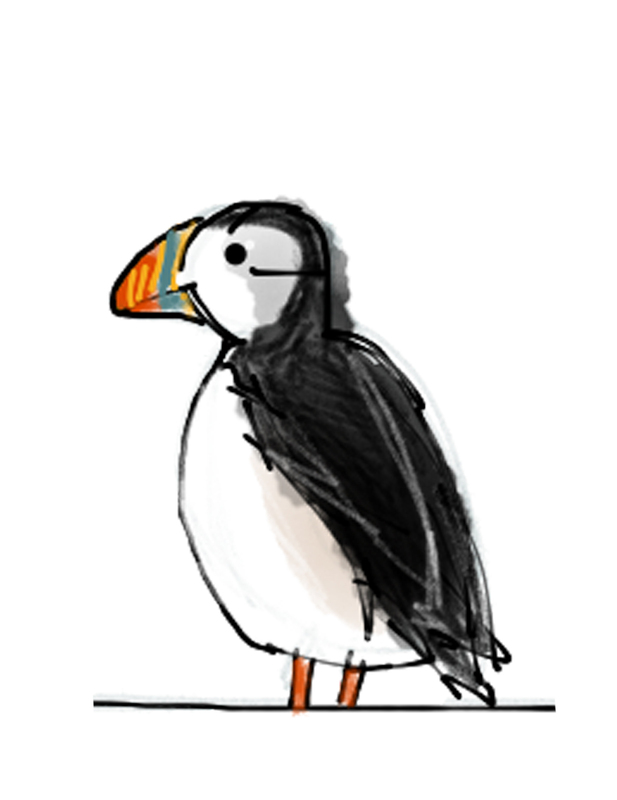 I will need help translating some of the written material for the library into Icelandic (my own language skills are not up to the task yet), designing LFLR stickers for the book covers, and laminating all of the books so that they are at least a little weather-proof. What if it doesn’t work? What if people take all the books, or don’t take any? It seems to be a common fear among people starting Little Free Libraries that people will steal all the books. According to testimonials around the world, though, book theft is pretty uncommon—there’s something about the fact that these are ‘libraries’ that instill people with a sense of responsibility and respect for the return system. If people don’t take any books, then that is probably a sign that the books we’ve selected aren’t of interest but I’m pretty sure that we’ll have a little bit of something for everyone. What’s wrong with the full-size libraries already in Reykjavík? Absolutely nothing! I love the Reykjavík City Library and the library system in Iceland. Little Free Libraries are libraries in spirit, but they don’t replicate or replace ‘real’ libraries at all (there are no librarians, for one!). Supporting a project like Little Free Library Reykjavík is, I think, a vote of optimism for what community spaces and literacy and cultural involvement can be both today and in the future. That’s not about replacing the brick-and-mortar library, but about expanding the ways that we think about information access, literacy, and public services. Are you going to have Little Free Libraries anywhere else? At the moment, just the one is keeping me quite busy. 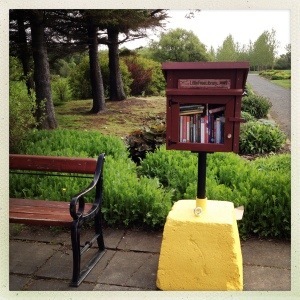 But if it is successful, I would love to help establish Little Free Libraries in more places around Reykjavík, and maybe even better yet—around the country. « Iceland, Defrosted at the Blue Lagoon.